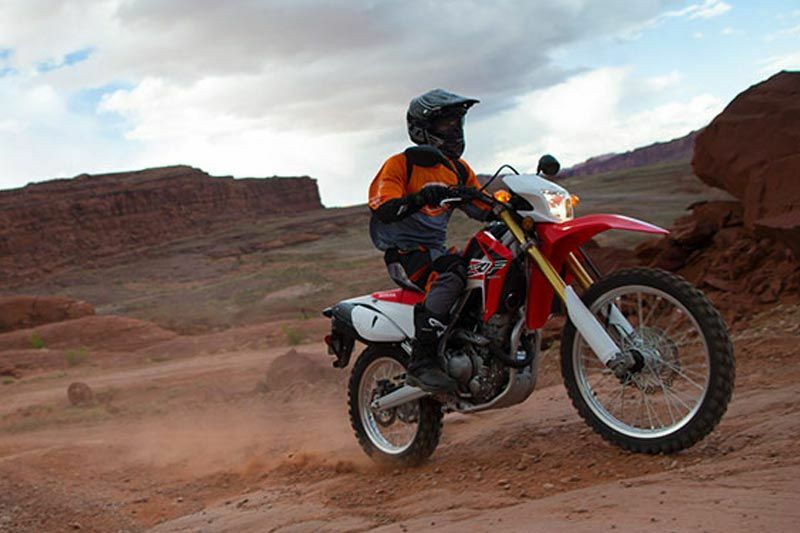 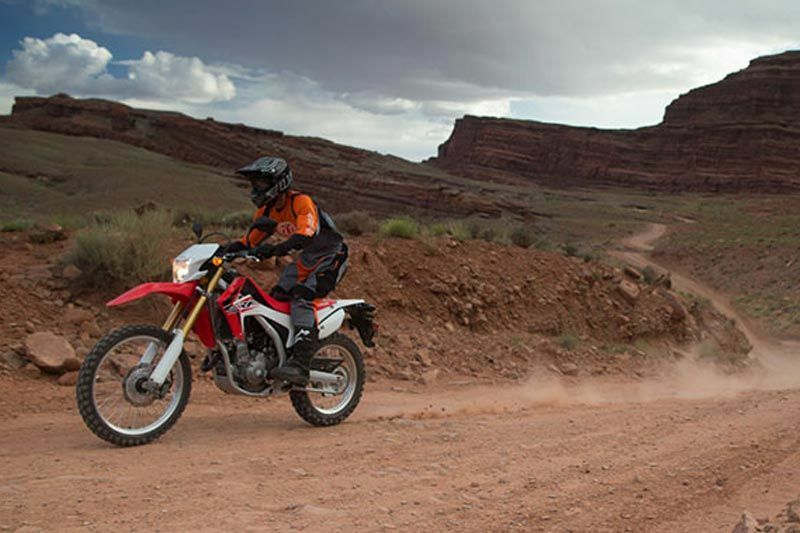 The CRF250L is a dual-purpose motorcycle. 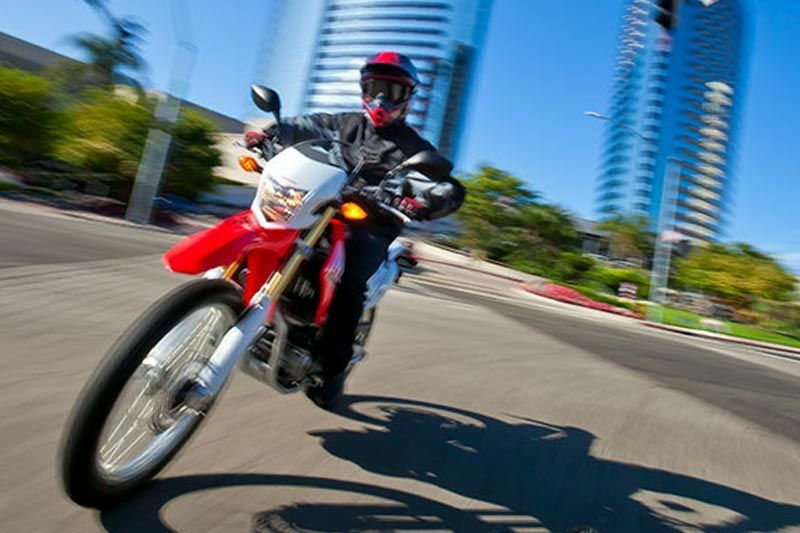 Its dimensions, ergonomics, low weight, long-travel 43mm Showa USD forks and Pro-link rear suspension make it equally at home on city streets or country trails. 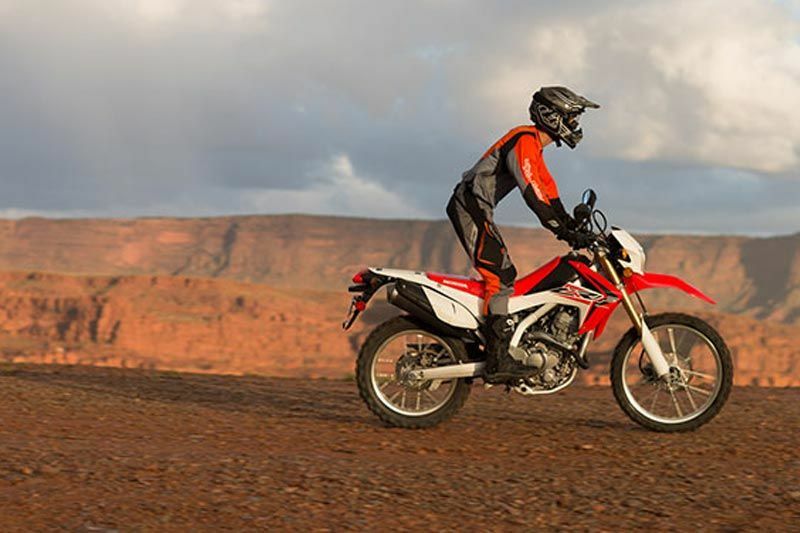 The single-cylinder engine provides useful power and torque across a wide rev range, with excellent fuel economy. 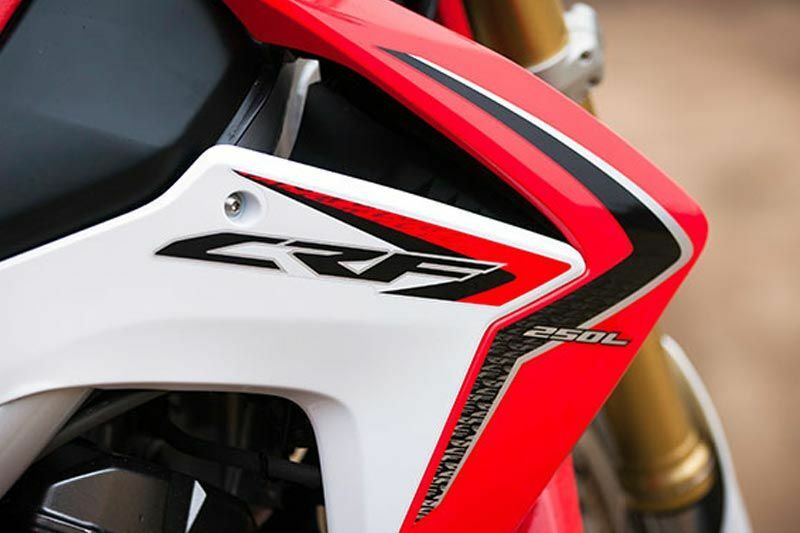 The crisp styling takes cues from the legendary CRF competition range, and, as expected from Honda,both build quality and engineering standard is high. 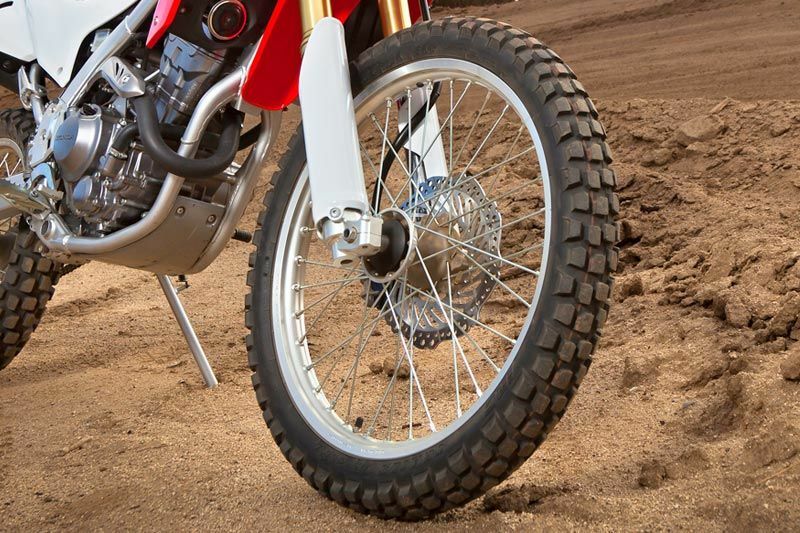 The CRF250L's lightweight and compact liquid-cooled single-cylinder 249cc DOHC engine produces smooth and consistent torque at low rpm, aiding rear wheel traction and rider feel. 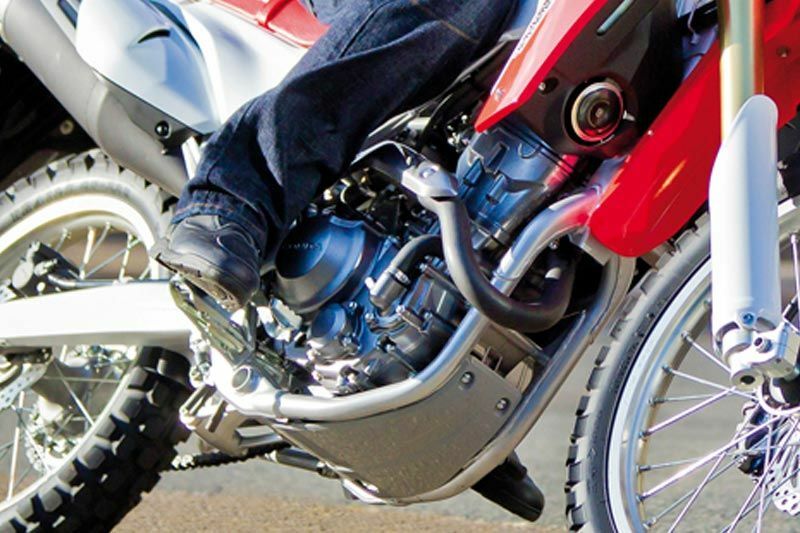 Equally, the short stroke (76x55mm) engine's high rpm performance is excellent; throughout its rev range and provides well-balanced and very usable power delivery. 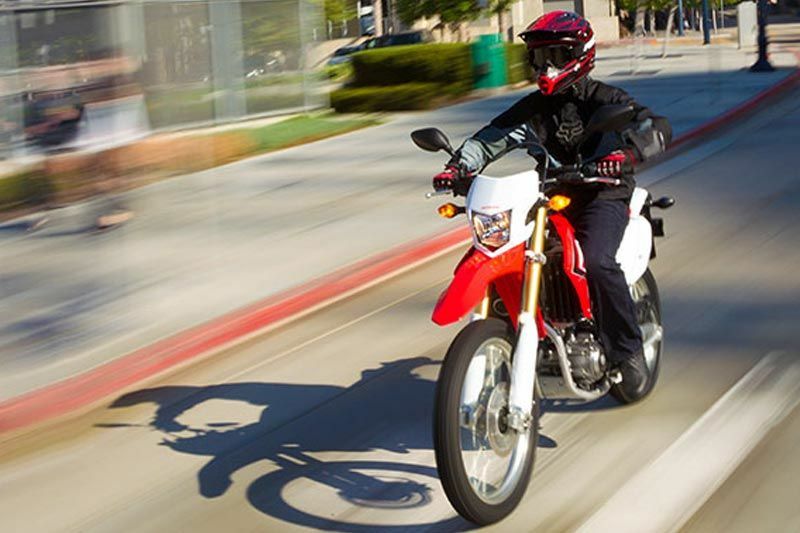 The CRF250L's digital instrument cluster contains a fuel meter, with built-in clock and twin trip functions. 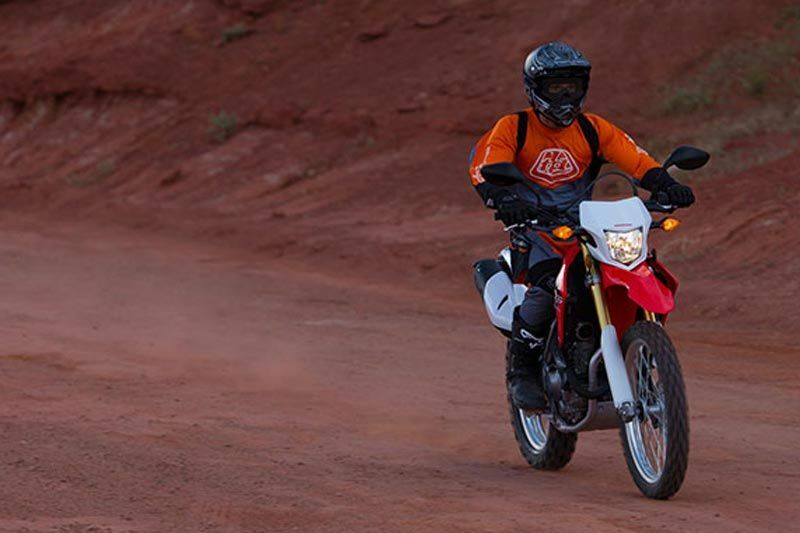 The headlight visor provides visual CRF-inspired styling, protects the instruments and houses an H4 60W/55 bulb.